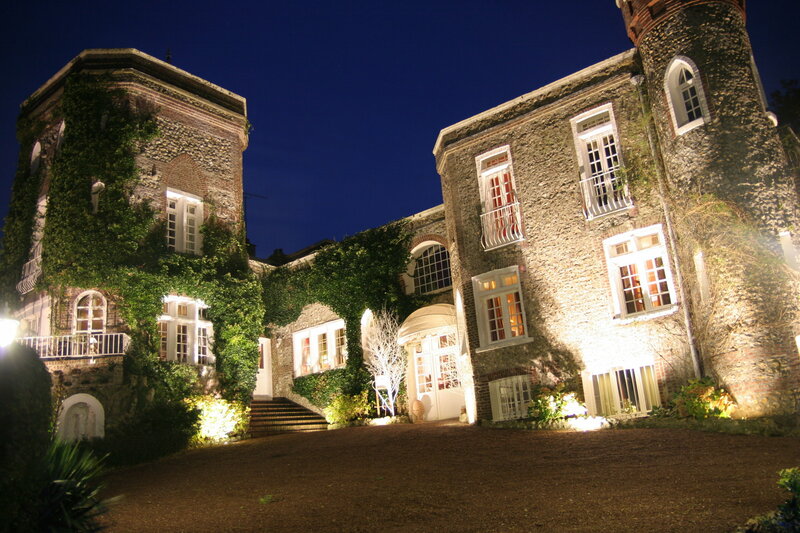 Ideally nestled on the hills of Etretat in Normandy, domaine Saint Clair Le Donjon overlooks the village, the cliffs and the sea; The viewpoint is unique and this exceptional site wishes itself to be both rich in history and a source of inspiration for numerous artists. 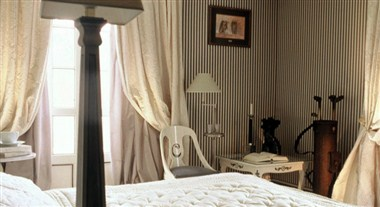 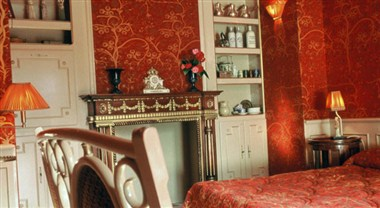 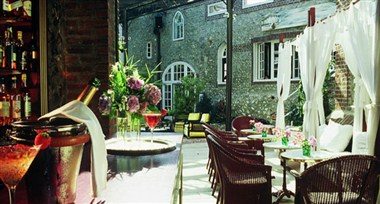 The domain comprises 21 rooms spread between the Dungeon and the Villa. 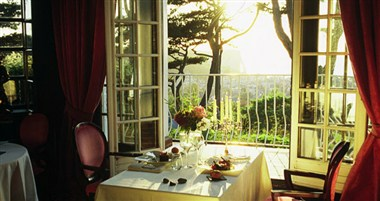 These rooms, all equipped with a bathroom with balneo therapy bath, mingle charm and refinement, mellow lighting, harmony of tone, grand comfort and an unbeatable view of the sea or the park. 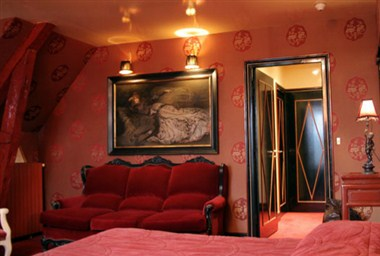 Each of these rooms, dedicated to a personality from Maupassant to Flaubert, from Loti to Proust, possesses its own atmosphere, now cosy, now flashy, now filtered now impish, it’s up to you to choose the character that reflects you the best.